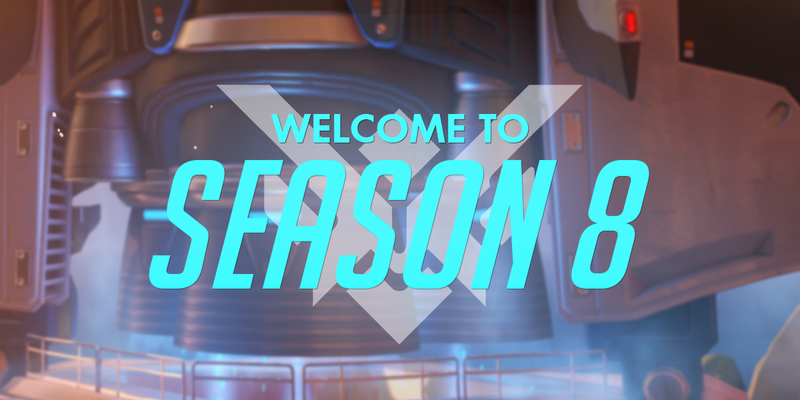 Get ready to sharpen your skills and perfect your strategies—Season 8 of Competitive Play has begun! 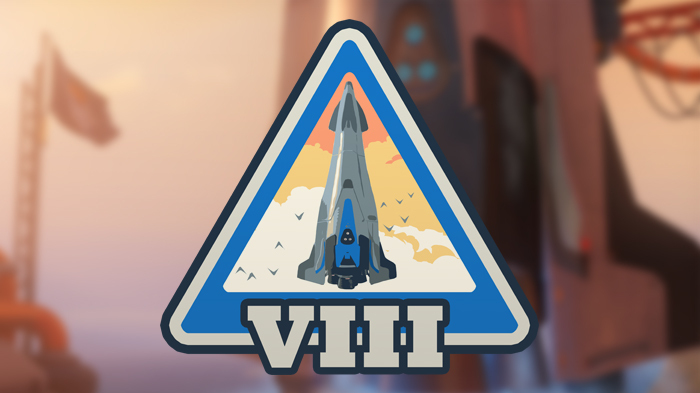 Season 8 is live RIGHT NOW on PC, PlayStation 4, and Xbox One, so power up your favorite gaming machine and join the fight. We’ll see you on the battlefield!